The Vanouver-based, non-profit Obakki Foundation since 2009 has helped thousands of villagers in Africa securing water source, the necessity of life and survival. The charitable arm of Obakki designs has recently sold out its limited edition of 500 “INK” scarves from their Scarves for Water campaign. 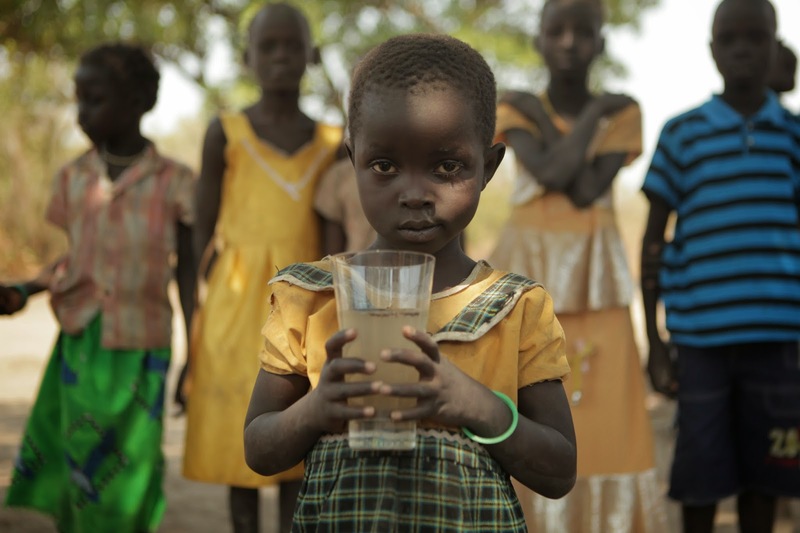 Such success results in fundraising enough money to build a new water well in the village of Amedichi, South Sudan. The sale STALK - a deep, jewel-toned green scarf ­- will build a well in the village of Denyo, South Sudan. - The sale ASH - an elegant and classic grey scarf - will build a well in the village of Makila, South Sudan. - The sale NOIR - a classic deep black scarf - will build a well in a to be determined village in Wulu County, South Sudan. 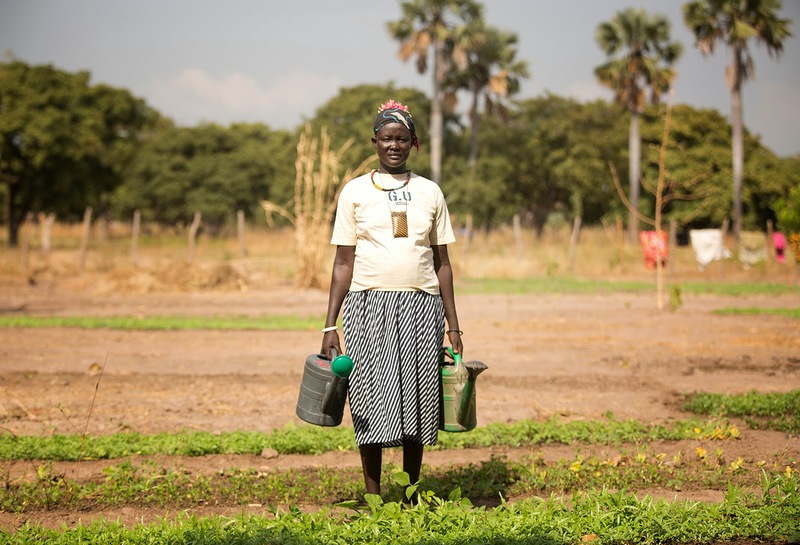 Each scarf is sold for $29 CAD, and 100% of the proceeds will help fund building additional water wells in the villages in Wulu County in South Sudan. All of the new scarves and the Signature Foundation RED scarf can be purchased on the Foundation¹s website at: http://www.obakkifoundation.org. Ethical fashion for a greater cause - lets celebrate this gift-giving holiday season by supporting the Obakki Foundation, securing the basic human needs for the villagers in Africa.